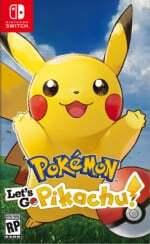 It's not long now until Pokémon: Let's Go, Pikachu! and Let's Go, Eevee! lands on the Switch (16th November, to be precise), so eager monster hunters will want to make sure they have secured a physical copy of the game, along with the Pokéball Plus accessory which is almost certain to be hard to get for a reasonable price if you fail to pre-order it. Curse those scalpers! 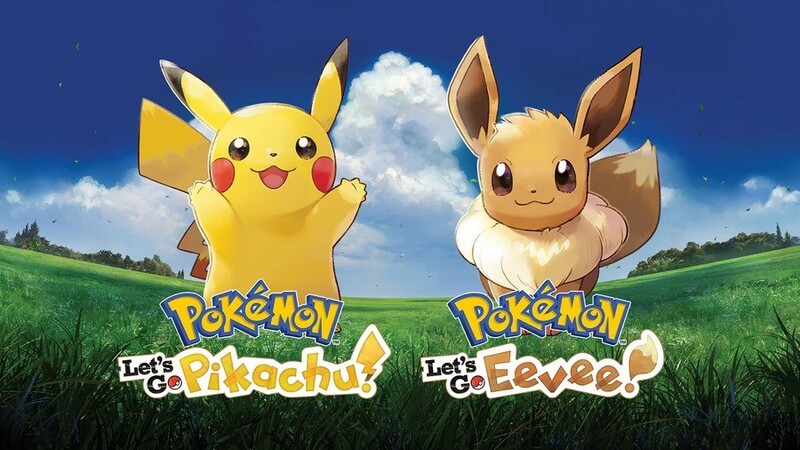 For those not in the know, Pokémon: Let's Go, Pikachu and Let's Go, Eevee! bring the experience of a classic Pokémon RPG to Nintendo Switch with gameplay that is easily approachable for newcomers to the series, but is also deep enough to keep veteran trainers on their toes. Connectivity with the smartphone smash hit Pokémon GO is also possible. We've rounded up the best deals for you below. Amazon will be your best bet in North America, but if you live in the UK you might consider the Nintendo UK Store as for a little bit more you can also get a rather fetching Pikachu or Eevee keychain into the bargain. Or just use Amazon UK if you don't need another key-chain! Let us know if you've pre-ordered Pokémon Let's Go and a Pokéball Plus with a comment below. Pre-ordered, kids going to love this! Hey look, it's another ad.